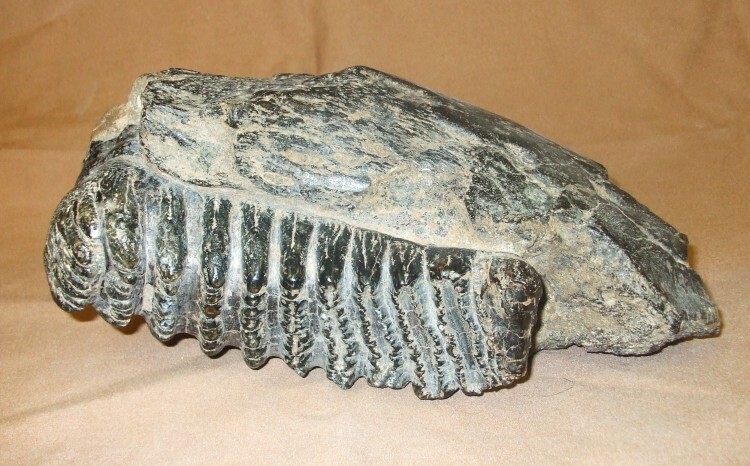 This category shows the amazing variety of teeth from extinct mammals that lived in our prehistoric past. 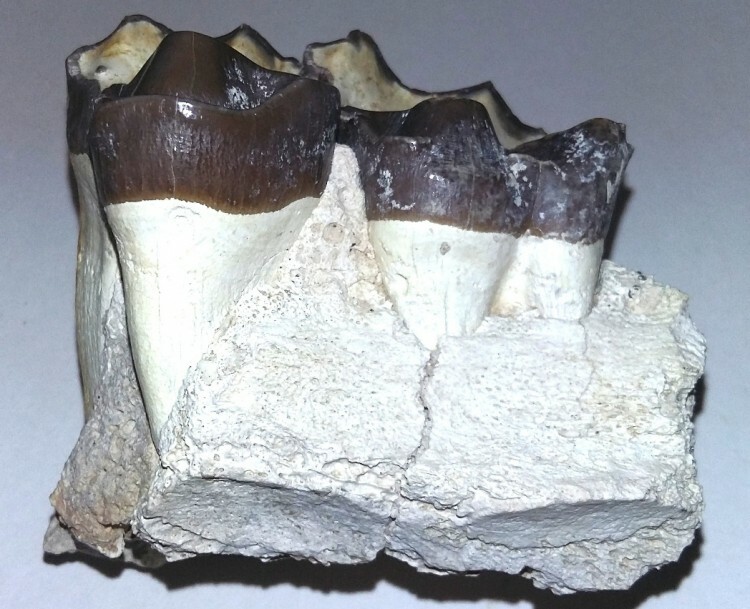 One can only marvel at the evolutionary changes that brought about this huge diversity. 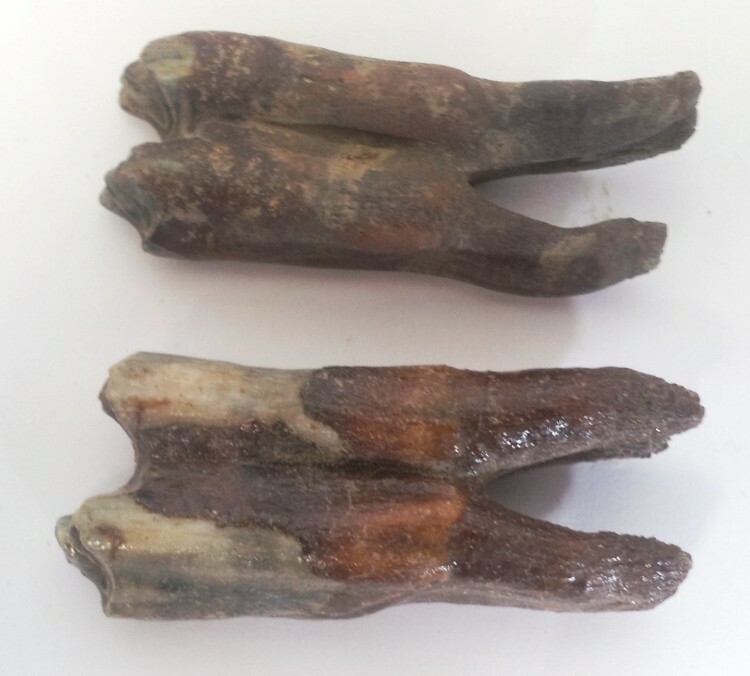 Two Primitive Auroch Teeth, discovered in Holland. 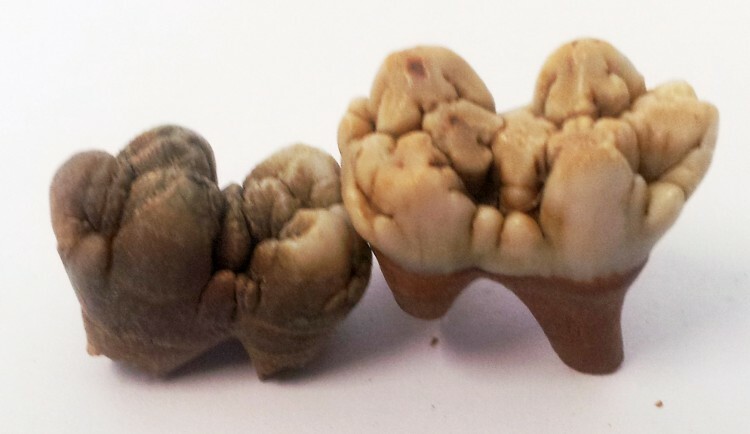 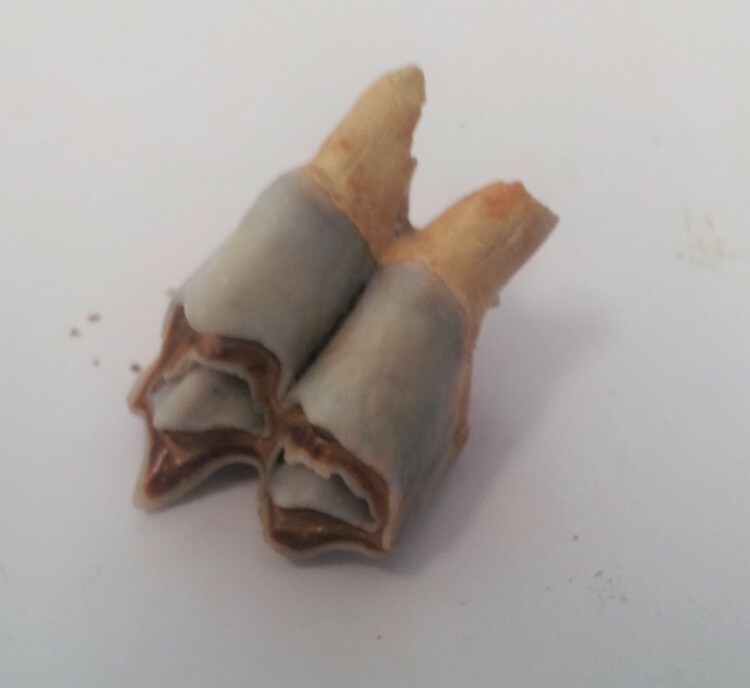 Two great quality Wild Boar Teeth, discovered in Holland. 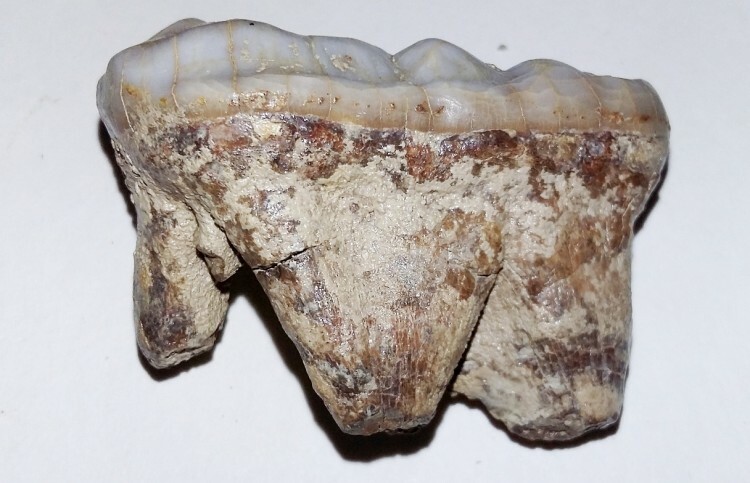 Beautifully presented Cave Bear Molar tooth discovered in Romania.